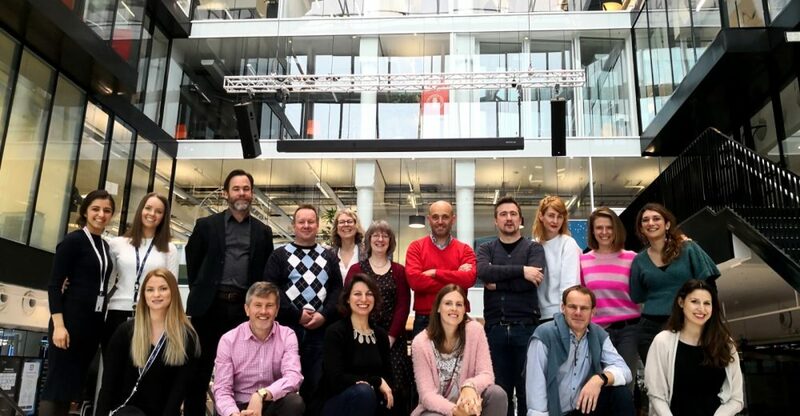 Fifteen managers from VRT and RTBF (Belgium), NPO (Netherlands), Sveriges Radio, France TV, Radio France, ERT (Greece), YLE (Finland), BBC (UK), RTP (Portugal) and Media City Bergen participated in the Sandbox Hub gathering. 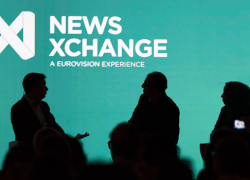 These are media organizations from all over Europe which cooperate to promote innovation in the media industry, through their sandboxes that invites external startups and own employees to test and validate solutions and ideas. Sandbox Hub is a project financed by the European Commission with EBU as a central partner. In this project, the main goal is to build an international network of media innovation accelerators, enable local startups and SMEs to scale in Europe, and exchange experience and expertise. Sandbox was established one year ago and has so far reached 14 members. This was the first evaluation sandbox meeting. In the past, the meetings have taken place via monthly video meetings and industry events. 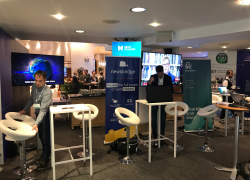 In these industry events, it was possible for the startups in the sandboxes to pitch their ideas – which VIS Mediekuben did at Slush in Helsinki, December 2018. Situated at NCE Media, participants discussed a range of topics in conjunction with the sandboxes. Some of the topics they did explore were about whether support should be given in terms of closed or open wallet and whether innovation-processes should be based on push or pull methodology. One topic that opened up for an intense debate during the gathering was whether the sandboxes are the right arena for content production and therefore should facilitate for both technology and content production, not only technology. Every organisation’s sandbox has a different focus and offers different services and contents. Thus the opinions around this subject were indeed divided. This led to a very inspirational debate, and it was very interesting to hear the different perspectives, as well as get tips and inputs from each other. Friday morning we got a tour around MCB and was visiting and presented to different companies and startups. We started at TV2 where Kjetil Frugård introduced us to Norway’s largest commercial broadcaster and innovation centre in the media technology. We got to see the Premier League studio and the robots from Electric Friends in their news studio. Then we continued to SUJO where Kristine Holmelid told us about the Centre for Investigative Journalism. Following the tour, we went to Mediekuben where Eivind Sandstrand, Kristoffer Hammer and Sonia Pandher talked about Media City Bergen, Mediekuben and the associate program of NCE Media. Anders Tomren from Electric Friends, Lars Erik Ørgersen and Ørjan Grotle from Nurofy, told us about their solutions and technologies in their startups. Finally, Gustav C. Tresselt and Karianne Hessevik from Tenklabs exhibited technology as 3D modelling and visualization from their startup. The meetings have boosted the pan-European cooperation between sandboxes for the benefit of innovation in the sector. 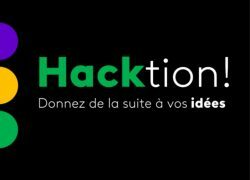 It is critical for the startups to be able to test their solutions and sandboxes are the perfect arena for this. Everyone welcomed the suggestion to make the meetings an annual event.